The initiatives of the privately held U.S. company focus on advancing the field of contemporary art by engaging in scholarly research and distributing unrestricted monetary awards to visual artists. Triple Canopy at CCC: Intuitive Enough to be Engaging; Curious Enough to be Intuitive. 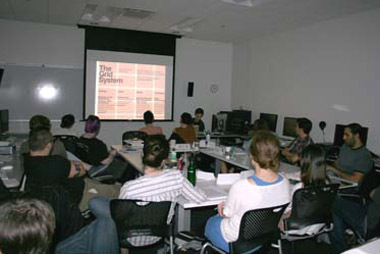 The editorial collective Triple Canopy brings their innovative publishing methods to Columbia's interArts Visiting Artists spring 2012 series of events. 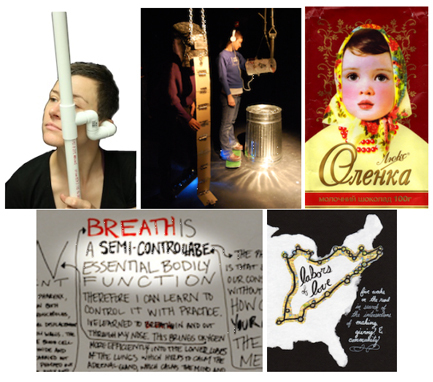 Columbia's 2012 Interdisciplinary Arts MFA Thesis show opens to the public on Friday, April 20. ASPECT-EZ is a new series of events and DVD publications coordinated by ASPECT to provide support for emerging artists. OCCCA Call for Art: Random Acts of Time. This exhibition investigates our relationship to the concept of time, the choices we make and the random, uncontrollable events that shape our lives. Chicago Artists' Coalition has extended the deadline for its BOLT Residency application to April 1st.